Observant…. innovative…. determined… efficient. People in logistics careers analyze what it takes to develop a product from beginning to end, and then work to make every step more efficient and productive. These careers focus on an organization’s supply chain— how a product goes from raw material through production and shipping, to the consumer. Logisticians ensure that operations stay on schedule, and they work quickly to solve any problems that arise. They find ways to lower costs and improve delivery time— or otherwise meet a client’s needs— sometimes traveling to manufacturing plants or distribution centers. Logistics analysts gather data on every aspect of how products are made and distributed– to find where improvements can be made. They keep detailed records of costs, parts orders, shipping and billing. Logistics engineers use the information analysts gather to design improved processes and systems. They often direct the work of analysts. 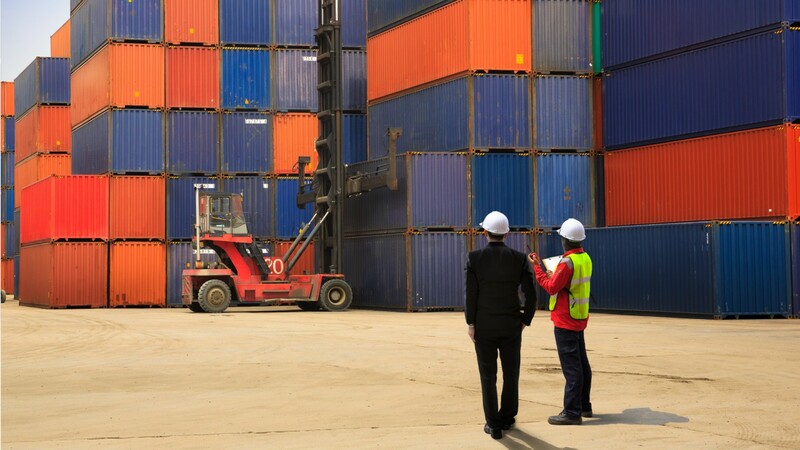 A bachelor’s degree in the field is required for most logisticians and logistics engineers; some positions require only an associate’s degree. Most logistics analysts need a bachelor’s degree, though job requirements may range from college coursework only, to a master’s degree. Most people in logistics careers work full time and may work overtime regularly. See more details at O*NET OnLine about logistics analysts. Logistics Analysts by U.S. Department of Labor, Employment and Training Administration is licensed under a Creative Commons Attribution 4.0 International License.